Victoria Harbour Medical Centre has a dedicated team of male and female General Practitioners available for consultation who are supported by an enthusiastic and friendly administrative team. All doctors at Victoria Harbour Medical Centre are vocationally trained and accredited general practitioners (GPs) and Fellows of the Royal Australian College of General Practitioners (FRACGP). Please feel free to browse through our team and learn a little more, or call (03) 9629 1414 to arrange an appointment. 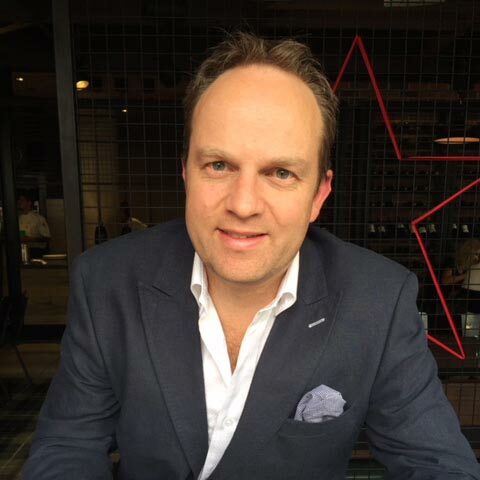 Dr Marc Herington commenced General Practice in 2002, and opened the door to the first patients at Victoria Harbour Medical Centre in September 2004. Away from work he has 3 primary aged children who keep him busy, and interests in all sports, but particularly golf and following Essendon. Dr Marc Herington is available to see new patients. Dr Michelle Wellington has worked in general practice for 9 years. Prior to this she worked in hospital roles in both urban and regional areas. Michelle enjoys all aspects of general practice. She has particular interests in: Women’s Health, Sexual Health, Shared Maternity Care, Child Health, Travel Medicine and caring for patients from diverse social and cultural backgrounds. Michelle is also accredited to insert and remove implanon®, and is happy to perform minor surgical procedures. Dr Michelle Wellington is available to see new patients. 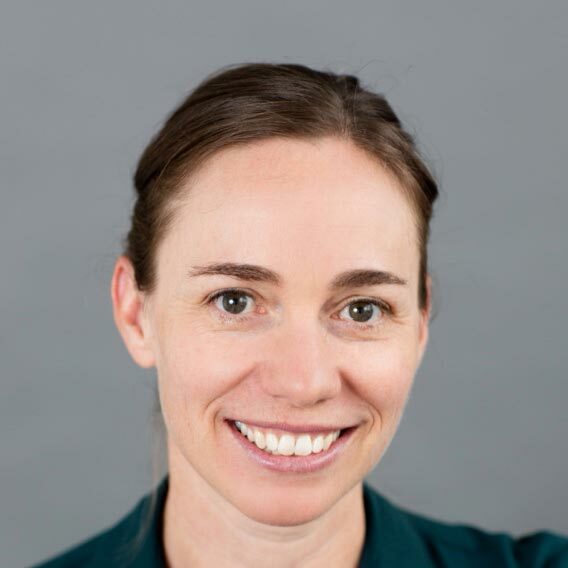 After graduating from Medicine at Melbourne University in 2004, Dr Kirsten Scott pursued an interest in paediatrics, working at The Royal Children’s Hospital and attaining a Diploma in Child Health (DCH). Kirsten is part of the team of ‘GP’s at The Kid’s providing after hours General Practice support to the Emergency Department at the Royal Children’s Hospital. Kirsten has a strong interest in Women’s Health and is accredited to provide Shared Maternity Care to pregnant women planning to have their baby at The Royal Women’s or Mercy Hospitals. She is also able to assist with postnatal care, fertility and pre-conception advice, and contraception including Implanon® insertion and removal. Kirsten has been a GP at Victoria Harbour Medical Centre since 2011 and happy to consult on a wide range of medical problems and perform minor surgical procedures. When not at work, Kirsten is busy being a mum to three young boys. Dr. Kirsten Scott is available to see new patients. 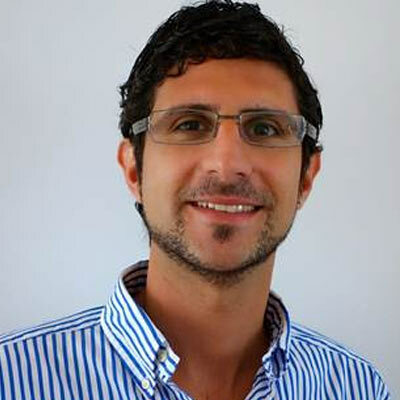 Dr Damien Polioudakis graduated from Monash University in 2003. He is experienced in all areas of general practice with special interests in men’s health, sexual health including PrEP prescribing, STI screening, preventative health medicine and chronic disease management. Damien has completed the FPAA National Certificate in Reproductive and Sexual Health for Doctors with Family Planning Victoria (FPV). He is qualified to insert and remove Implanon® female contraceptive implants. Prior to his move into general practice, Damien spent several years working in a variety of acute hospital settings ranging from emergency and intensive care medicine to anaesthetics. During this time he also completed accredited JCCA training in general practice anaesthesia. Dr Damien Polioudakis is available to see new patients. 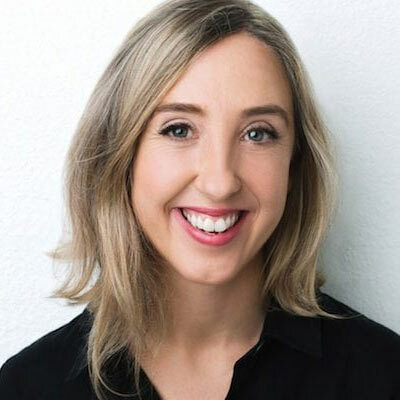 Dr Bree Latta graduated in 2011 and has since worked at The Royal Women’s and The Royal Children’s Hospitals pursuing an interest in Women’s, Children’s and Mental Health. Bree completed a Diploma in Child Health (DCH) through the Children’s Hospital at Westmead Sydney in 2015. Outside of work she enjoys tennis, shopping and relaxing on the beach! Dr Bree Latta is available to see new patients. 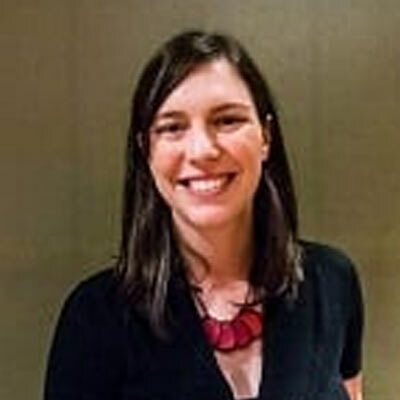 Dr Leah Watts studied at the University of Melbourne and worked at the Royal Melbourne Hospital before moving to Darwin to gain experience in tropical and Indigenous health and explore the outdoors. She commenced working in General Practice in 2015 and enjoys the wide variety of work. She is particularly interested in chronic disease prevention, women’s and children’s health, sexual health (including PrEP) and mental health. Dr Leah Watts is qualified to insert and remove Implanon® and is happy to perform other minor procedures and conduct skin checks. Dr Leah Watts is available to see new patients. 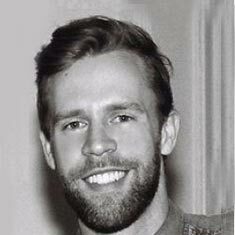 Dr Christopher Kearney graduated from Deakin School of Medicine in 2012 then worked at Western Health for 2 years. Following a year of emergency work in Echuca he commenced GP training in 2016 and completed it in early 2018 here at Victoria Harbour Medical Centre. He enjoys all aspects of general practice however his special interests are youth health, sexual health (including PrEP prescription) and prevention and management of chronic disease. He is also happy to perform minor surgical procedures including Implanon® insertion/removal. Dr Christopher Kearney is available to see new patients. Dr Jane Karmouche graduated from the University of Melbourne in 2011 and has recently returned to Docklands after a year working in Geelong. Prior to that she worked for a number of years in major Melbourne Hospitals, the Northern Territory and suburban Melbourne. She has gained additional qualifications in pregnancy care and women’s health, sexual health and is completing a Master of Public Health with a focus on travel health and tropical medicine. She is qualified to insert and remove Implanon®. Away from work Jane enjoys boxing, travelling and supporting her beloved Tigers! Dr Jane Karmouche is available to see new patients. 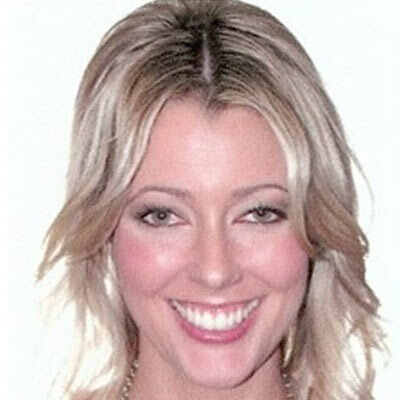 Dr Gillian Porter graduated from the University of Adelaide in 2009. 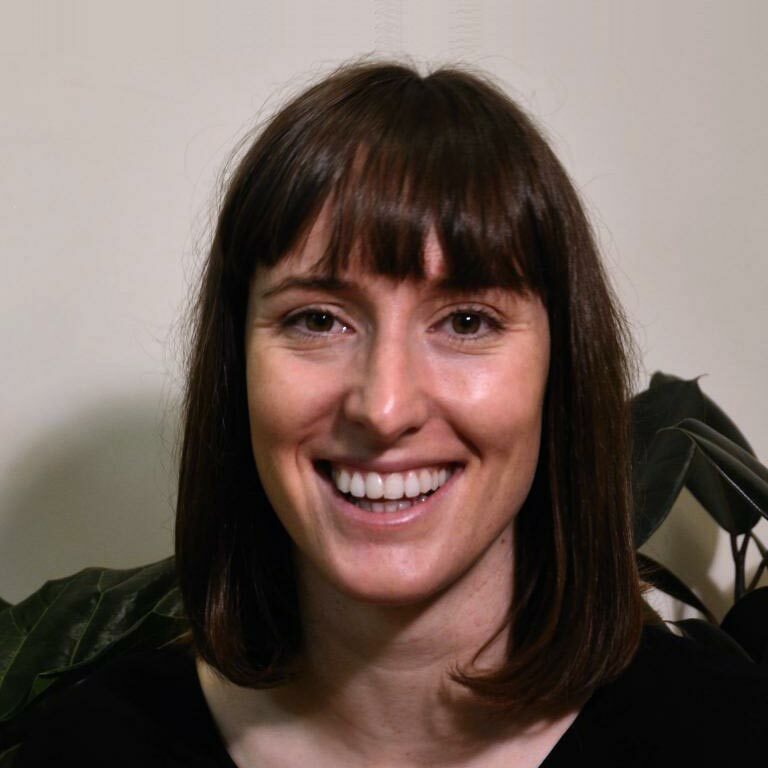 She has been working in General Practice since 2013 and is experienced in all areas of General Practice with special interests in preventative medicine, travel health, chronic disease management, women’s and children’s health. She is qualified to insert and remove Implanon. Prior to starting work in General Practice she gained experience in Women’s and Children’s health, completing a diploma of child health, as well as spending time working in public health supporting community health programs in India. She is currently completing a Master of Public Health through the University of Melbourne. Outside of work Dr Porter enjoys spending time with her young family. Dr Gillian Porter is available to see new patients. Dr Tim Johnston graduated from the University of Melbourne in 2014. He worked at the Royal Melbourne Hospital and Sunshine Hospital before transitioning to general practice. 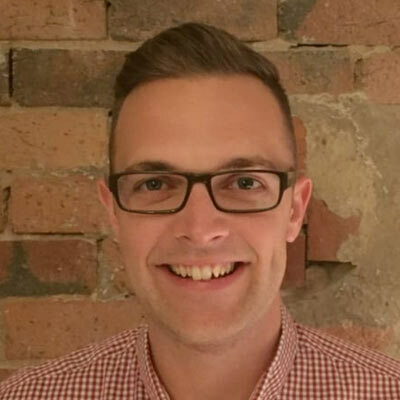 Tim is currently completing his GP training and is working full-time Mon,Tues, Thu, Fri. His interests include Paediatrics, Travel Medicine and Sexual Health. 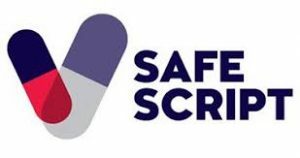 Tim began his working life as a pharmacist and welcomes the opportunity to chat about your medications andhow they fit in to your treatment plan. Outside of medicine, Tim enjoys live music, cheese and travel. Dr Tim Johnston is available to see new patients. 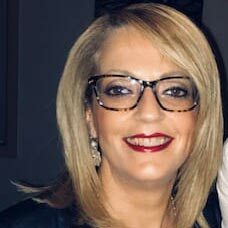 Completing a Diploma of Science in Nursing at Footscray Institute of Technology in 1990, Lorianna commenced her nursing career at Dandenong Hospital before venturing into General Practice. She has worked as a Practice nurse for the last 15 years and enjoys all aspects of primary care especially caring for patients and their families in a holistic manner. 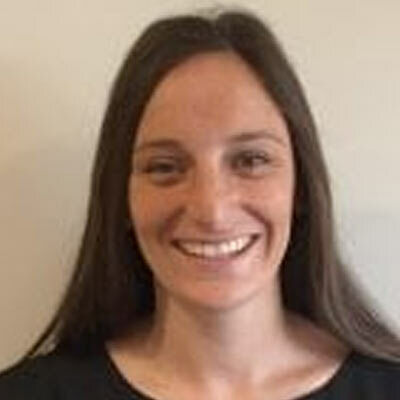 Lorianna has special interests in wound management and immunising and has completed a wound management course and obtained a nurse immuniser certificate. In her spare time Lorianna enjoys family and social gatherings as well as health and fitness. Lorianna has completed a full marathon and also walked 100km for Oxfam.